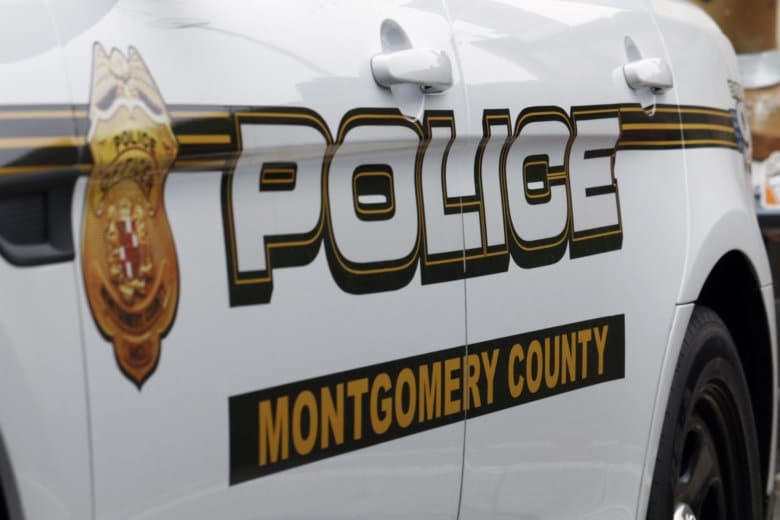 The victim was identified as Francisco De La O De La Cruz, 25, of an unconfirmed address, Montgomery County police said Monday. His body was found in the 10000 block of Old Georgetown Road on Feb. 25. Police responded to a call at around 5:30 p.m. that day about what looked like a body behind a bus stop on the southbound side of the road. The caller had said the body was covered by a tarp or some kind of bag. An investigation revealed De La O De La Cruz was killed at another location and then moved to where he was found. Police appealed to the public for help identifying the victim, releasing photos of his belongings and tattoos in an effort to identify him. The investigation is ongoing. Police urge anyone with information to call the Major Crimes Division at 240-773-5070 or at 1-866-411-8477.